Our collection of compelling clubs, distinctly different in climate and topography, provide the flexibility to follow the sun to play your best game every day of the year. This ensemble of clubs, selected for compelling design, playability, natural beauty and unique heritage affords exclusive Guest of the Owner access and advantages at each course. Our goal is to continue to add first-class properties in attractive destinations that are dispersed around the United States and the world. 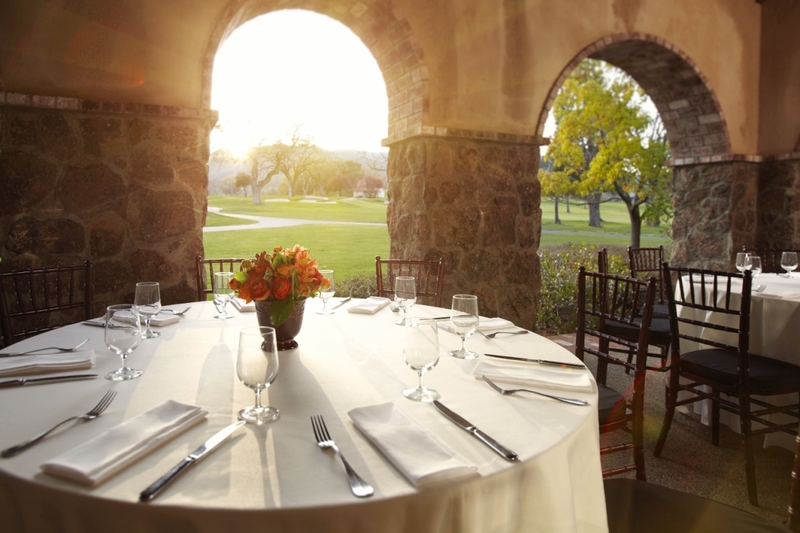 As an Icon Golf member, our hand of service is always extended to you, your family and your distinguished guests. With ease and discretion, your needs will be cared for with meticulous attention to detail. 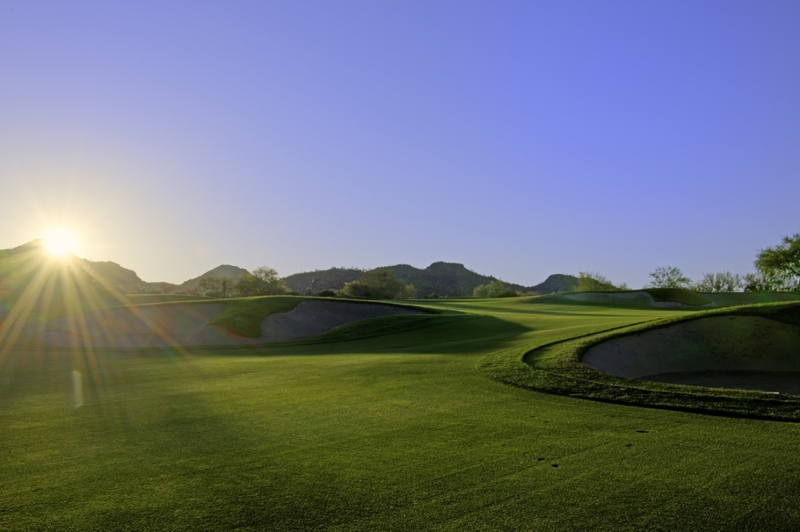 In a commitment to ensure you enjoy highly personalized experiences both on and off the course, we will take time to learn your individual preferences so that we might establish a lasting relationship with you, to anticipate your needs. No detail will be overlooked. No questions left unanswered.